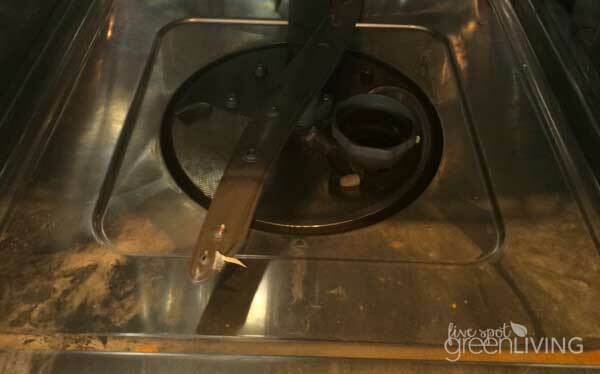 Have you ever been standing at the kitchen sink and smelled something just awful? 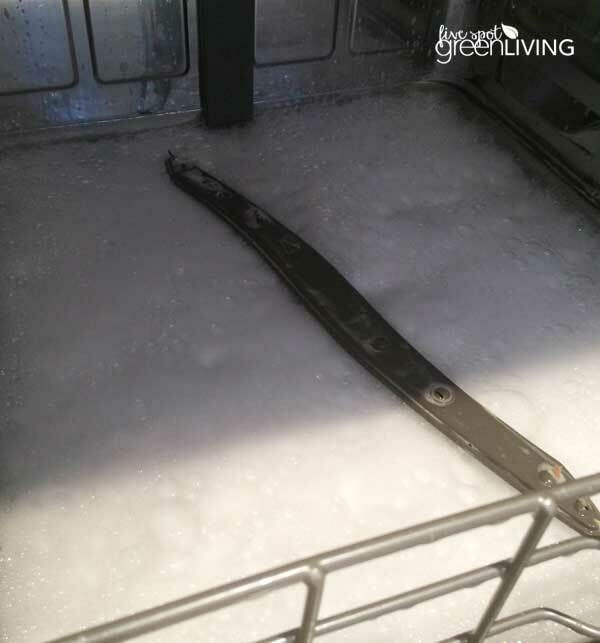 The dishwasher gets pretty dirty and grimy after awhile and you will notice a funky smell. I never realized such a foul smell could come from a machine whose job it is to CLEAN! 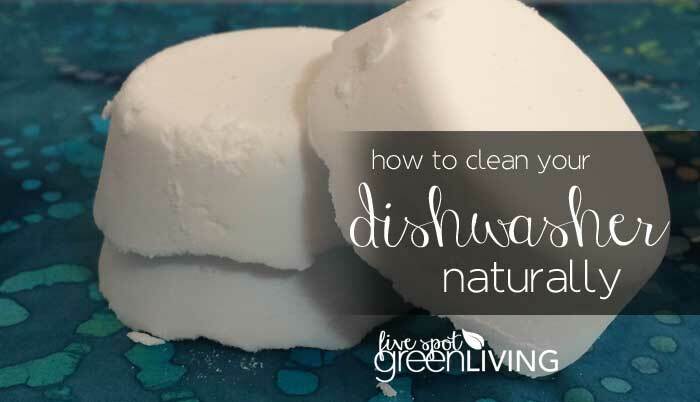 Learn here how to clean dishwasher naturally with essential oils! Last time I took the dishes out of the dishwasher I thought I would be sick. How can I possibly eat off of dishes that were “washed” in that grime? That just doesn’t make sense. Ok, wait. Are you ready to see some really gross pictures? Get ready. Set. Go! And one more, this time the filter. It gets really grimy and smelly and should be rinsed out every few washes (I believe). So I set off to find a solution. And a solution was found! 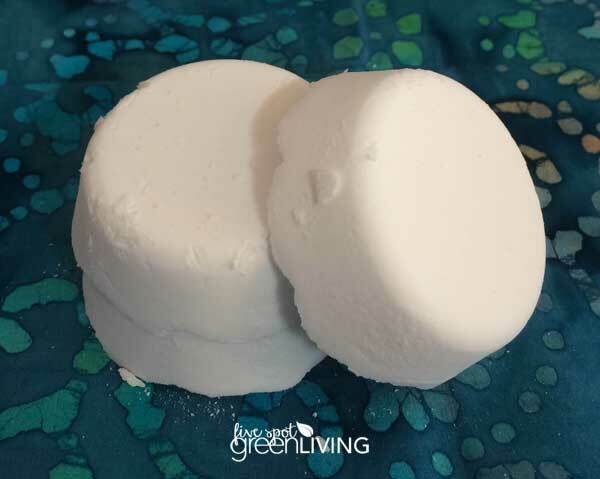 In a mixing bowl, combine baking soda, hydrogen peroxide, and essential oil. Mix these ingredients together until the consistency resembles moist sand, and then use a scooper or your hands to form your bombs. 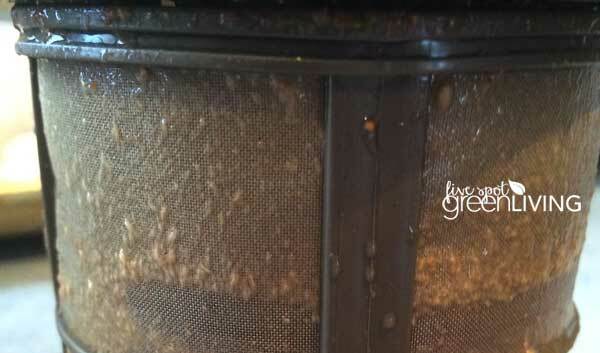 Before you run any dishwasher cycles, make sure the filter is cleaned and any leftover food is removed. Once your baking soda bombs are hardened, place some of them on the bottom rack. 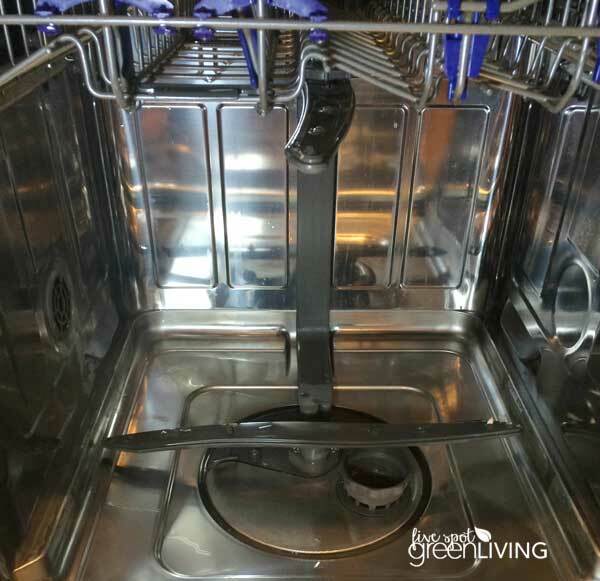 Combine the vinegar and soap in a dishwasher-safe bowl, and place it on the top rack. Now…run your dishwasher and get ready to see true magic. It will foam. It will slosh. It will sanitize and freshen and amaze! 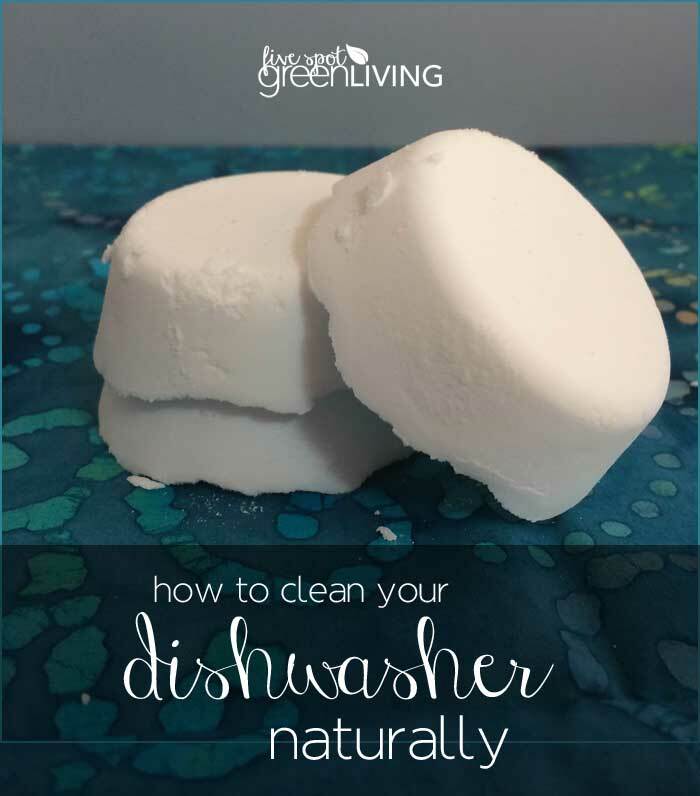 Then…after you clean your dishwasher, throw a few bombs into the toilet with a cup or two of vinegar and soap and swish. This is the best natural toilet cleaning method I’ve ever tried! Goodbye chemicals! 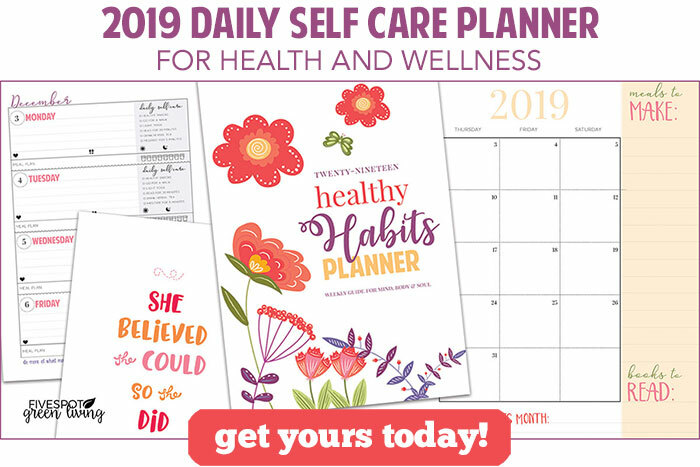 I love being in charge of my health and what I am inhaling into my body. Check out essential oils today to learn more about their cleaning power and healing properties. I am in the process of completely purging ALL chemicals and medicines from my home. This is my goal for 2015. This idea is fantastic! I’m making up a batch tonight. My filter always gets soo gunky. I’ve always wondered whether or not the foaming reaction from baking soda/vinegar actually cleans, but I’ll take your word for it that it works wonderfully.